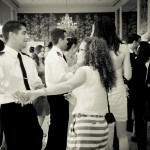 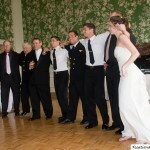 We performed at River Oaks Country Club last weekend for the ceremony and reception of Mickey and Tashena. 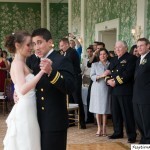 They are such a beautiful couple and we were happy to perform for members of the US Navy! 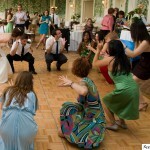 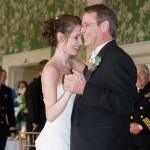 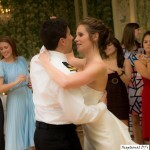 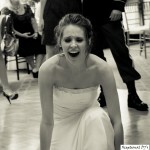 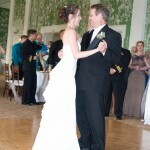 When you need a wedding DJ in River Oaks, TX give Xceptional DJ’s a call. 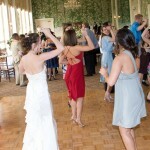 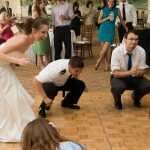 We specialize in Weddings in 77019 and will do a fantastic job providing your luxury and high end entertainment.